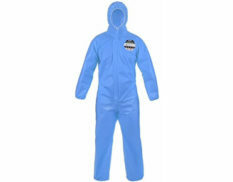 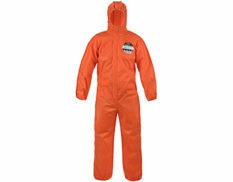 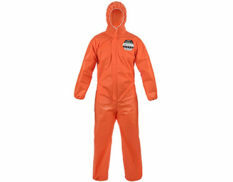 Lakeland disposable coveralls have been used across mining, government, oil and gas, petrochemical, firefighting, construction, automotive, healthcare, forensic and military industries since 1982. 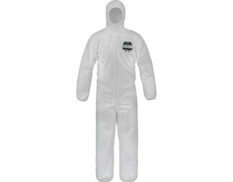 Complying with a range of international standards and classifications, Lakeland disposable coveralls deliver protection from an entry-level Type 5/6 basic suit all the way through to Type 1 gas-protective clothing. 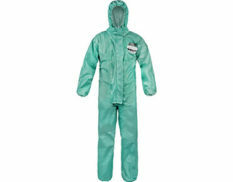 A Lakeland protective coverall is tested for abrasion, tear, anti-static and puncture resistance, and is supplied within an individually wrapped package. 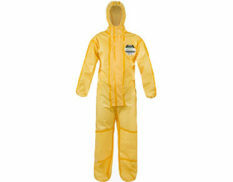 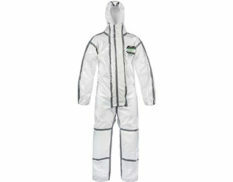 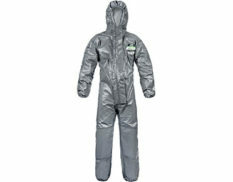 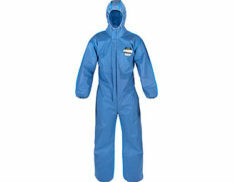 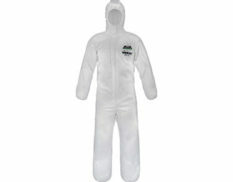 Testing and certification information for Lakeland protective clothing is readily available. 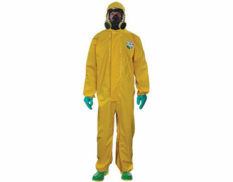 Lakeland chemical protective clothing is complemented by the PermaSURE application – a web-based chemical search tool for over 4000 substances which determines real, safe-use times for Lakeland chemical suits. 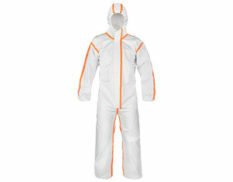 For more information on the entire protective clothing range, download a copy of the Lakeland catalogue here.